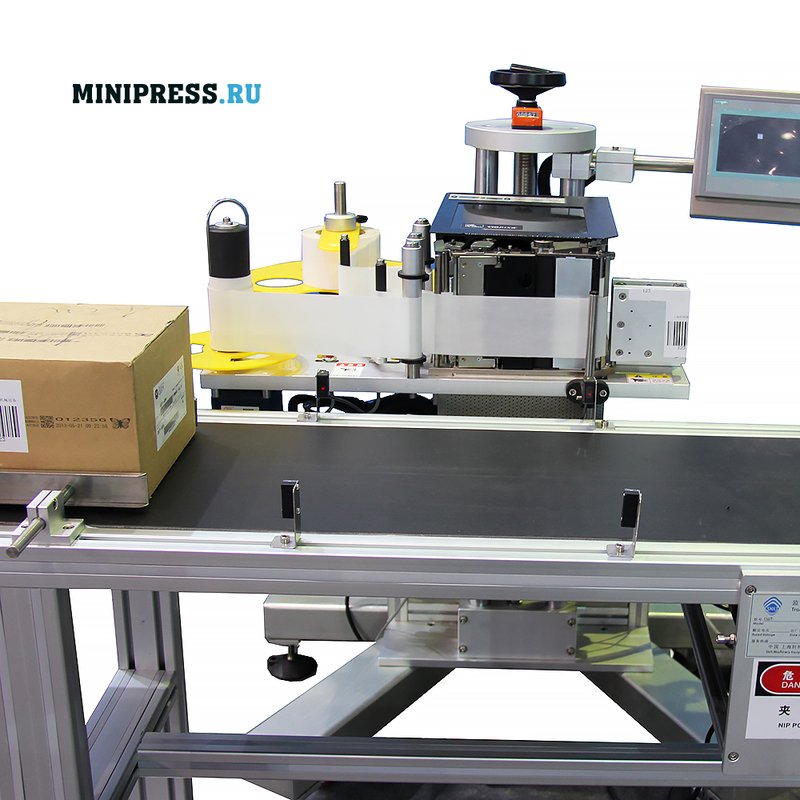 The automatic machine is suitable for labeling on the plane of cardboard boxes on one side. 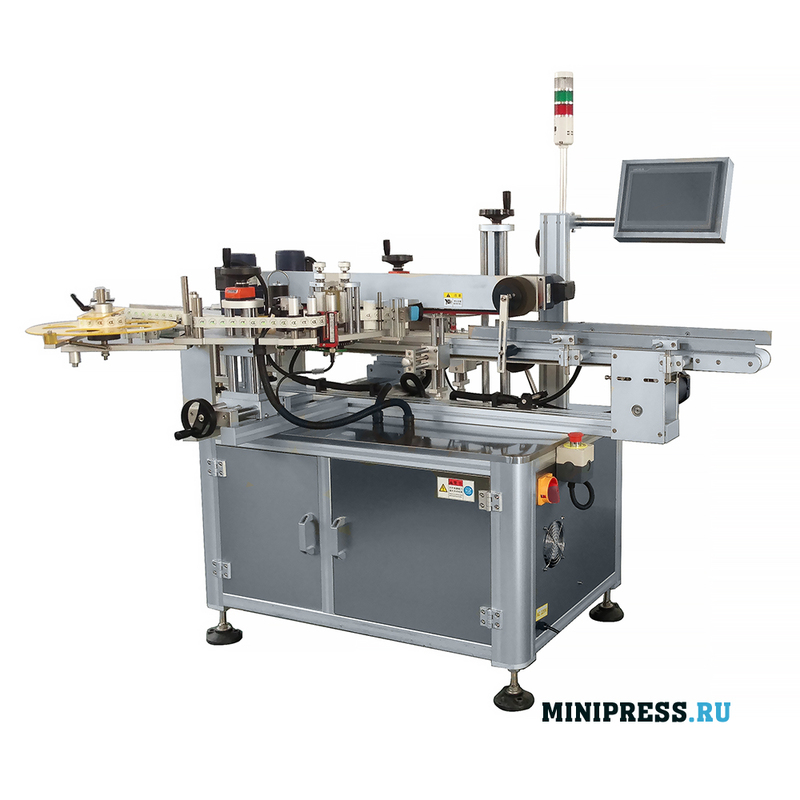 Automatic labeling machine for sticking self-adhesive labels on large cardboard boxes. Economical and easy to operate, the machine is used in the pharmaceutical, cosmetic and food industries to label carton packs of medicines, cosmetics and beverages. Productivity- 20-80 labels per minute. Weight- 230 kg. We provide a full range of services: installation, training, start-up, repair. Complies with the GMP standard. 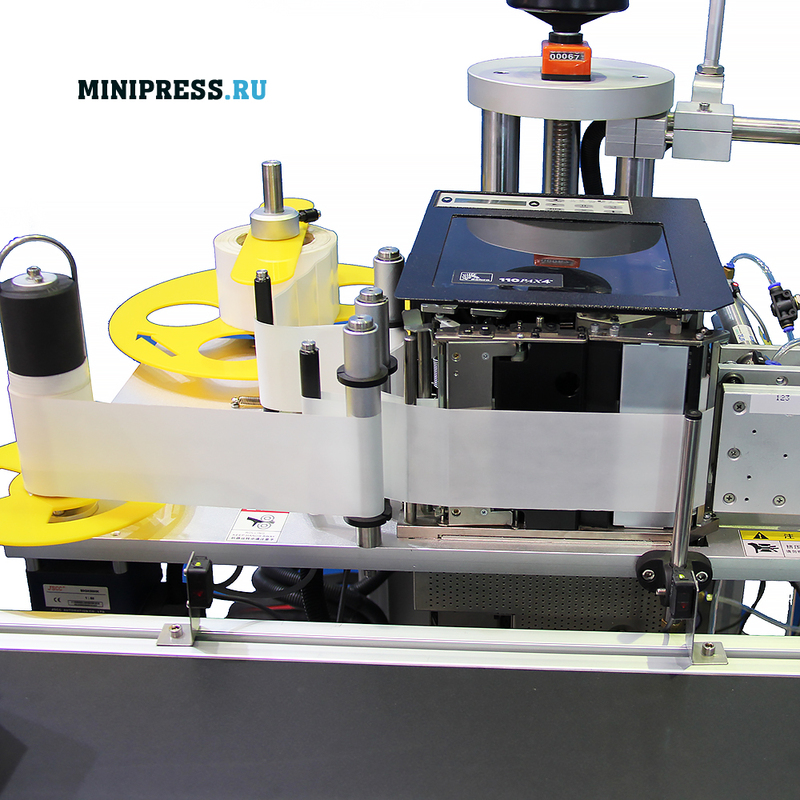 We provide detailed instructions for setting up this model of the labeling machine. Before sending the machine for labeling, machine is checked and tested in production. Completeness and working capacity is guaranteed. We maintain a stock of parts and consumables in the warehouse. 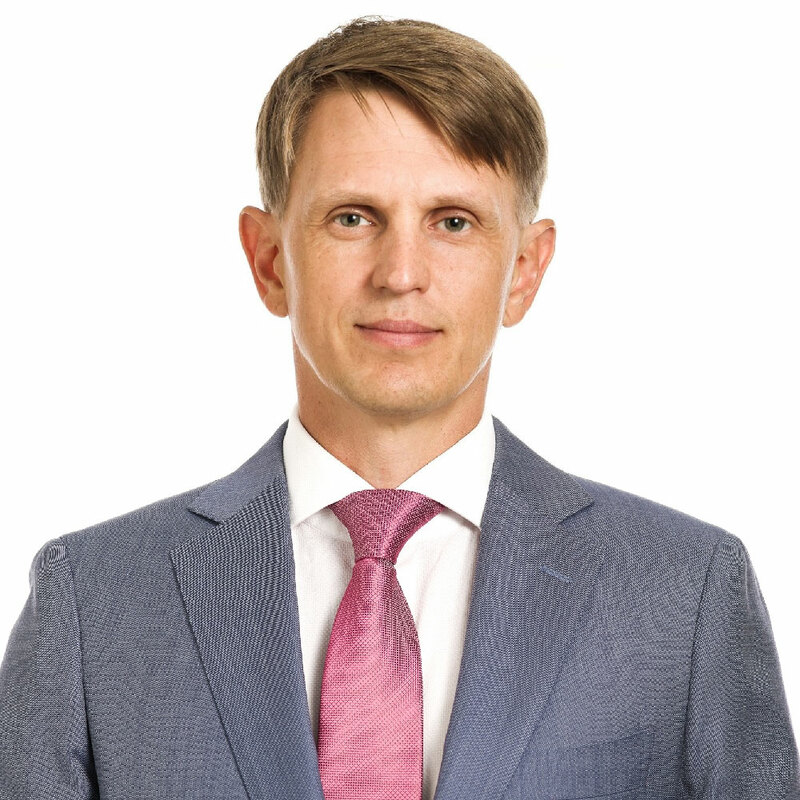 The price is indicated taking into account the customs payments in Russia and delivery to the city of the client. Цена: $ 17,000 КАК СНИЗИТЬ ЦЕНУ? We can train you on our equipment before buying. Testing of materials. We provide consultations on the organization of labeling, with a full range of additional equipment and consumables. automatic machine for marking large cardboard boxes lm-12.